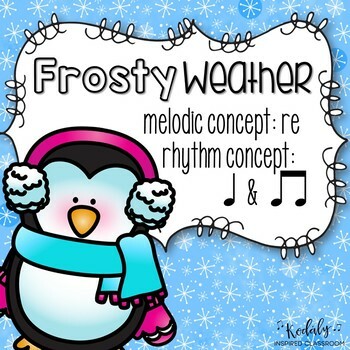 This PDF contains slides for the folk song, "Frosty Weather". 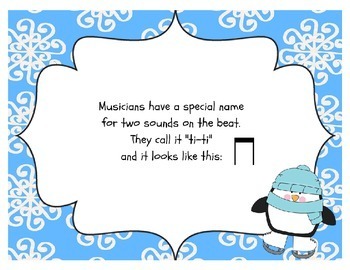 Perfect for the Kodaly inspired classroom! Solfa Street, rules for re, what it's hand sign looks like. 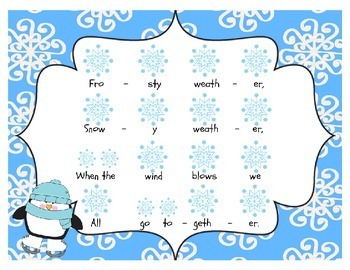 Practice reading the song with icons on staff in both f do and g do so students get used to reading re on a line or a space. Visit my blog for more teaching ideas!